Over the past decade, New Hampshire has developed some of the most progressive trust laws in the nation. The state is now known as one of the premier jurisdictions for establishing and administering trusts. Directed Trusts: New Hampshire law allows for investment and administrative responsibilities to be clearly divided among trustees and investment advisors. State Income Tax Savings: There are no state capital gains or income taxes on irrevocable trusts in New Hampshire which meet certain criteria. Asset Protection Trusts: New Hampshire law allows for the creation of trusts which protect trust assets against a settlor’s or beneficiary’s creditors. Dynasty Trusts: While most states require that a trust terminate within a certain time frame mandated by statute, New Hampshire law allows an individual to create a perpetual or “dynasty” trust. Dedicated Trust Court and Long Case History: NH has a dedicated trust court which can speed decision making and improve outcomes since judges are highly experienced in trust laws. NH’s trust case history is extensive — even longer than Delaware’s—which contributes to more predictable and timely outcomes. Trust Protectors and Trust Advisors: New Hampshire law recognizes trust protectors and trust advisors who can oversee or advise the trustees or investment managers. 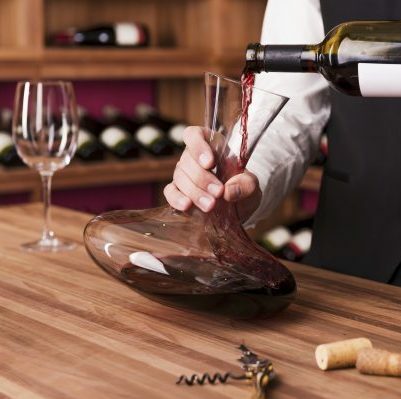 Decanting: New Hampshire trust law allows decanting, a process by which a trustee creates a new trust and transfers assets from the old trust to a new trust. Even those outside of New Hampshire can benefit from the state’s robust trust and tax laws. Benefits are available to residents of all states as long as their trust is administered in New Hampshire. In order for a trust to be administered in New Hampshire, the trust must have a New Hampshire based trustee. Fiduciary Trust of New England is a New Hampshire chartered non-depository trust company that can act as a corporate trustee in New Hampshire and, accordingly, can administer New Hampshire trusts.